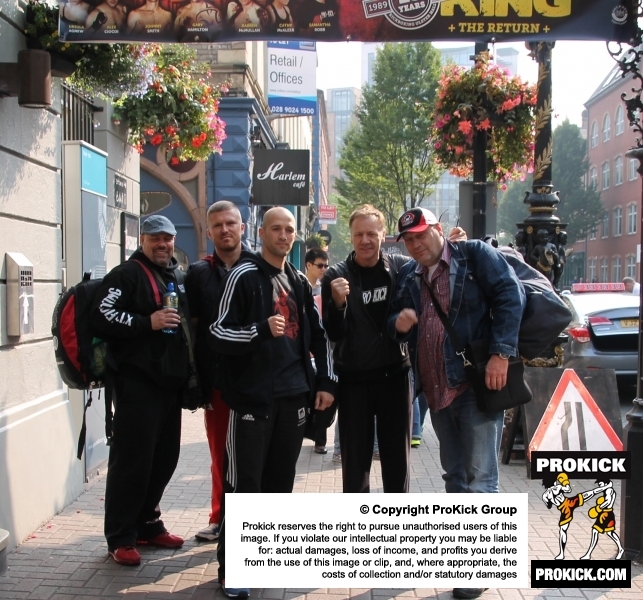 Team Wachs from Germany are in Belfast for - Wachs Vs McMullan III is for the WKN world title. 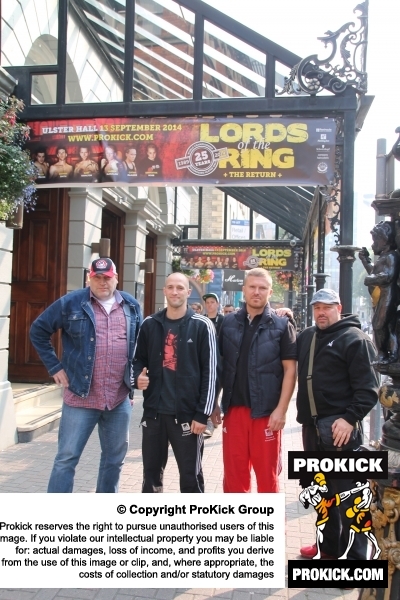 The German's have landed - Team Wachs have arrived in Belfast ahead of the #LordsOfTheRing mega show at the Ulster Hall this Saturday. 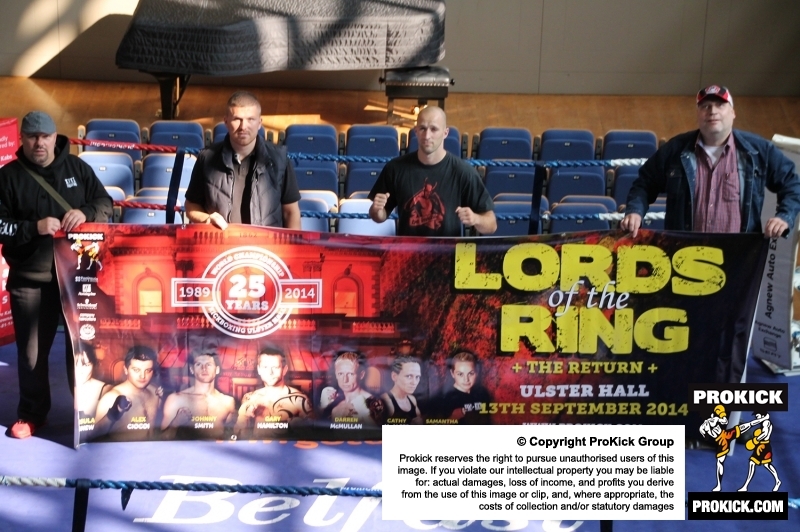 Seven WKN world titles are on the line and the IceMan is keen to make everyone from his home-town of Ballygowan proud. Darren McMullan (aka) The IceMan is both British and Intercontinental Champion and has a score to settle. This will be the third time the pair have met. 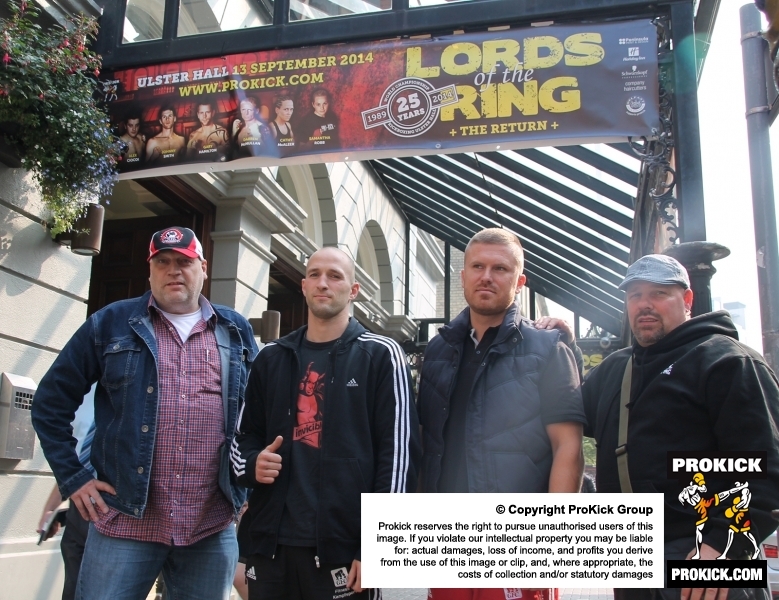 Wachs Vs McMullan III is for the WKN world title.